Great hospitality, kindest and very helpful hostess with constant contact at WhatsApp, very clean. Greatly recommended apartament. A cozy terrace full of greenery. The room was cold and there was enough space for the 5 of us. 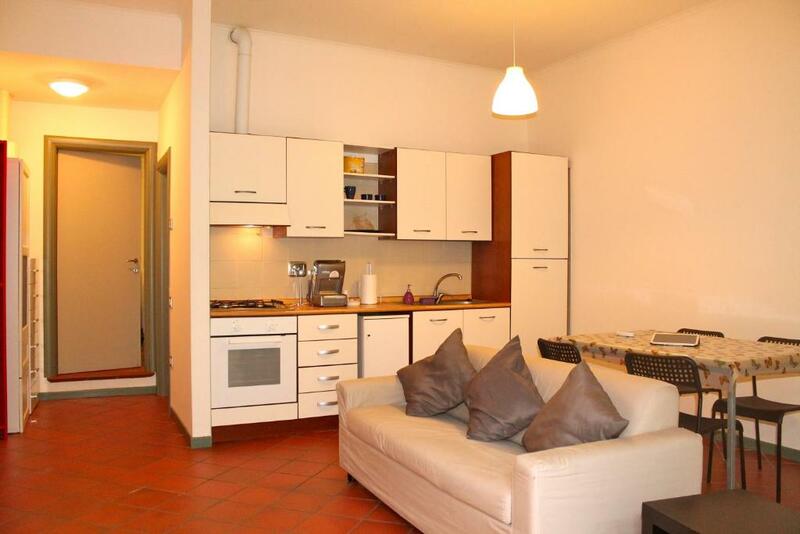 We've been offered with different apartment (Borgo Panigale station) because original one was occupied already. That one was really excellent! It has the access code so we were able to check at the convenient time! Anna (the host) provided good instructions. The apartment was very spacious and comfortable. Two big supermarkets in 3-minute walk. No problem with parking. We were able to turn on the heating to feel comfortable and dry out our clothes after the rain. Clean, comfortable and well-eqquipped apartment. Easy contact with the owners. perfect place to stay for a group of people (we were travelling 5 friends). Highly recommended. Clean, comfortable and well-eqquipped place, that i highly reccommend. Contact with owners was very good and easy. There is huge shopping centre nearby and bus stop that takes you straight to the center of Bologna. If you are travelling with some friends, this is absolutely perfect place to stay. Spacious, comfortable bed, parking space fitted with almost everything you need during your stay. I will hardly recommend this apartment. The two rooms are quite big. It is equipped with everything necessary. Very good kitchen, spacious bathroom and a pleasant patio for morning coffee and evening wine. The owners help us a lot with instructions of how to visit the places around. The location is nice, not on a walking distance to the center, quiet and green with parking place in front the house. Very close to the shopping center and supermarket. One minute to the bus station. 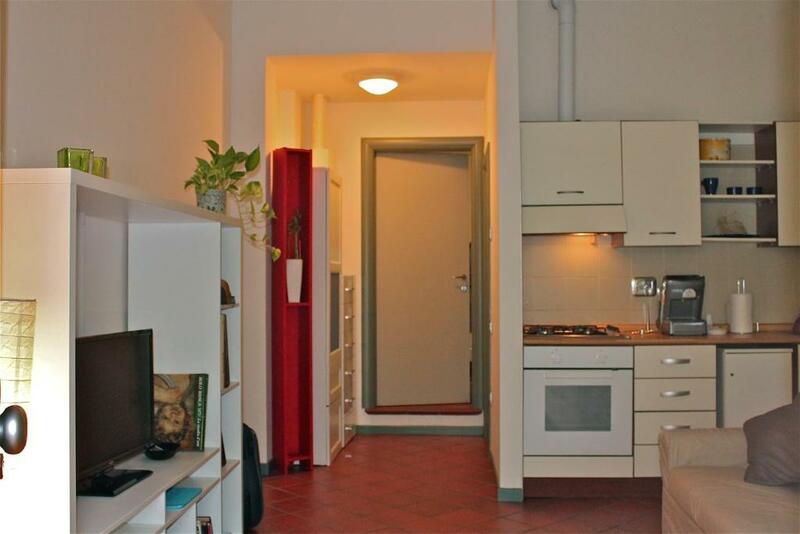 If you lab to visit Bologna, this apartment is the right place to stay. Really very good. 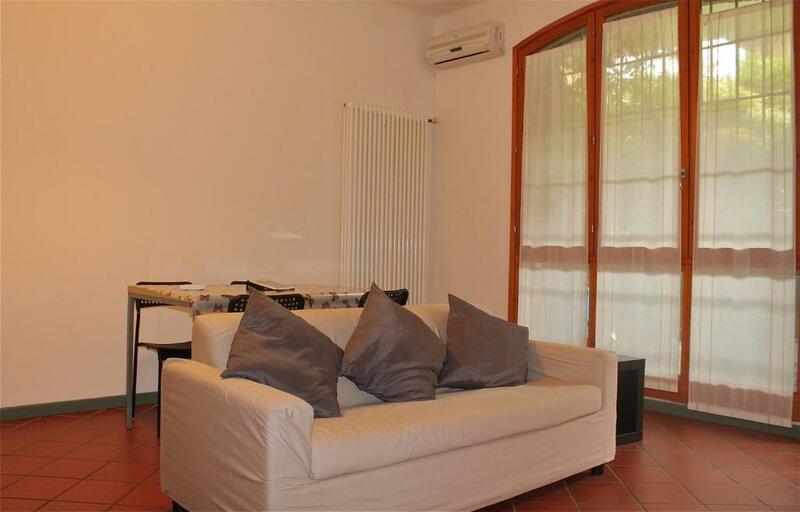 Lock in a great price for Appartamento Borghetto San Donato – rated 9.3 by recent guests! 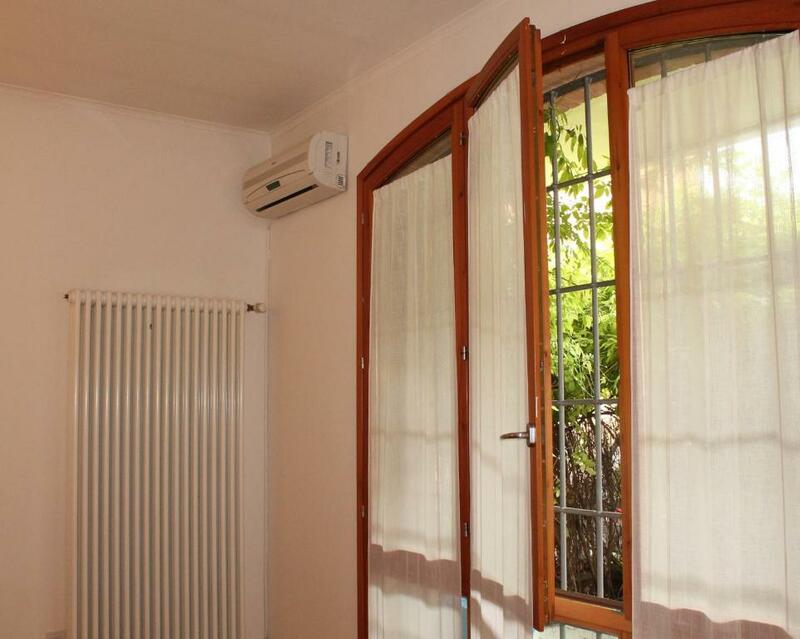 Located in the Bologna Fiere district of Bologna, just 1.6 mi from Bologna Fair, Appartamento Borghetto San Donato features air conditioning and free WiFi. 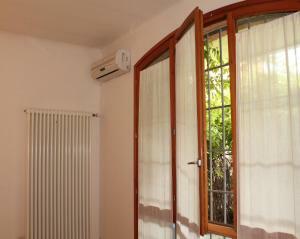 With free private parking, the property is 2.7 mi from Via Zamboni and 3.1 mi from Via Indipendenza. 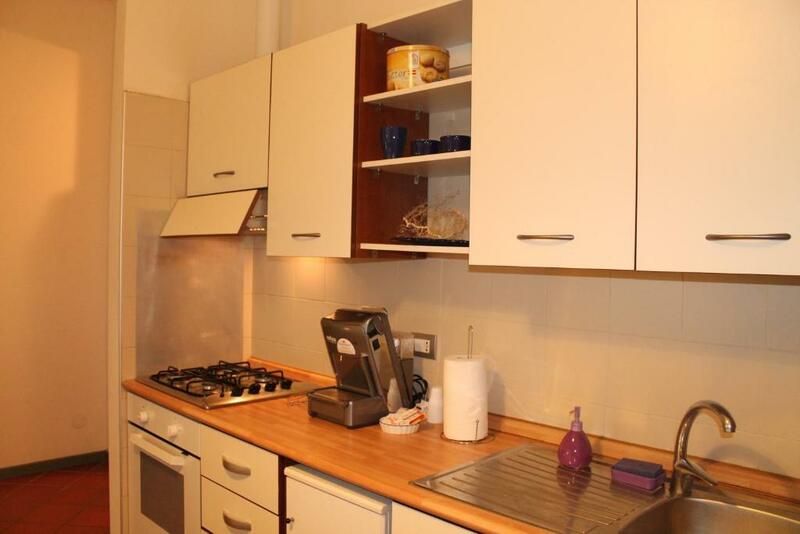 The apartment includes a kitchen with an oven and a microwave, as well as a kettle. The apartment also provides a bathroom with a bidet. 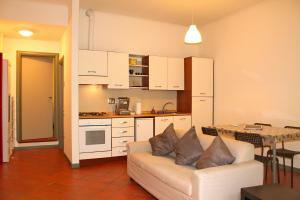 Popular points of interest near the apartment include Piazza Maggiore, MAMbo and Pinacoteca Nazionale. Fico Eataly World is a 4-minute drive away, while Bologna Guglielmo Marconi Airport is 5 mi away. 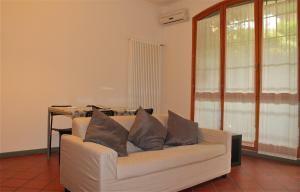 When would you like to stay at Appartamento Borghetto San Donato? 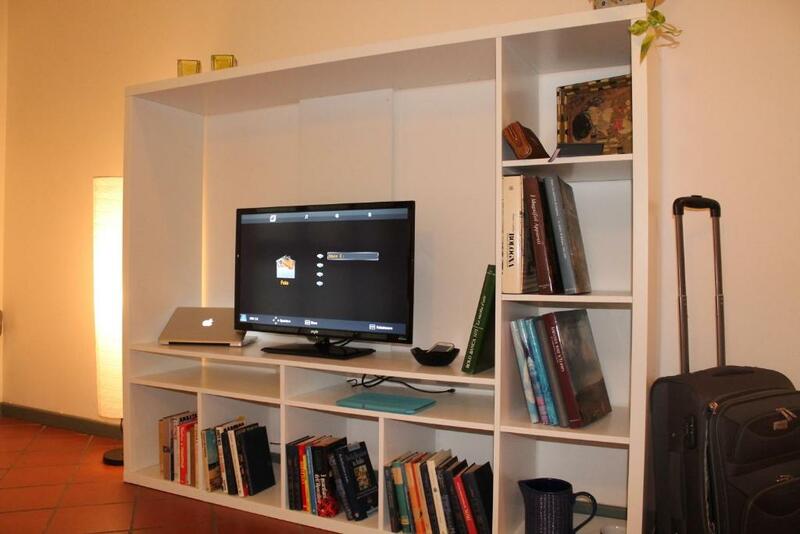 This apartment features a tile/marble floor, soundproofing and electric kettle. House on the ground floor with private access to a small garden covered. Reserved seat in a private courtyard right in front of the house. Bright, spacious bedroom with two windows, huge bathroom window! Central heating and air conditioning. Free wifi. The fully equipped kitchen complete the excellent equipment.! 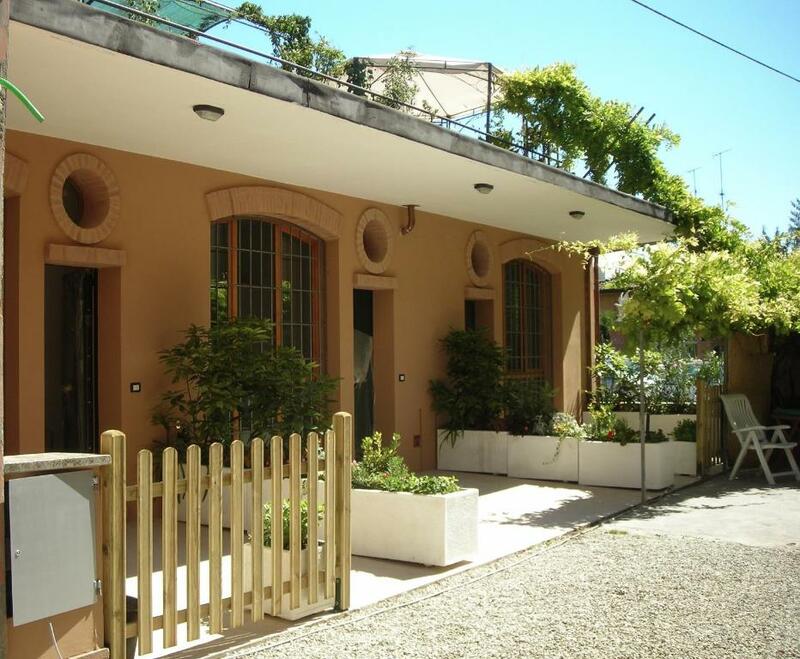 Family-run property includes 8 apartments in Borgo Panigale and this house; only 5 minutes from the fair !! We like to make our guests feel at home, and take care of their needs as if they were our relatives ! ! ! The house is only 2,4 Km from FAIR, and with a 10 minute walk through the park you can reach the MERAVILLE: largest commercial center of Bologna. Here you can find supermarkets for food, clothing, footwear, electronics, Decathlon, Leroy Merlin ... Located just 10 min from the AIRPORT ring road and 15 minutes from the CENTRE TOWN. 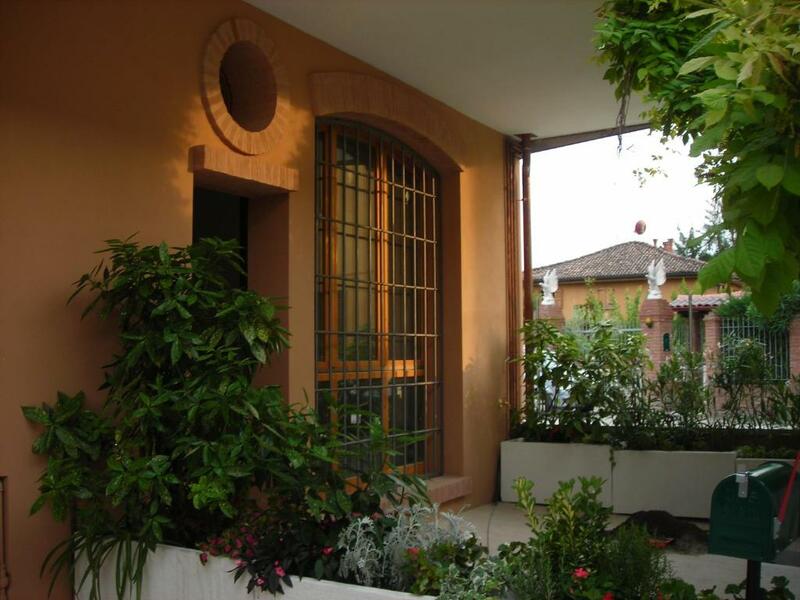 House Rules Appartamento Borghetto San Donato takes special requests – add in the next step! Appartamento Borghetto San Donato accepts these cards and reserves the right to temporarily hold an amount prior to arrival. Please note that the property will send the instructions for self check-in prior to arrival, including the access code. Please inform Appartamento Borghetto San Donato of your expected arrival time in advance. You can use the Special Requests box when booking, or contact the property directly using the contact details in your confirmation. There was nothing to do the dishes with. Lack of dishwasher, bit away from the centre of town, but it was clearly shown on the map. We lacked information regarding heating setting and caused a little flood because of that but owners reacted quickly and solved the problem. Internet connection a bit slow sometimes. There was nothing to complain for.